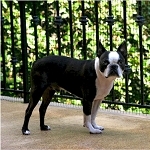 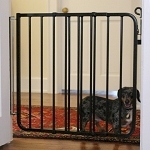 Protect your pet, your guests and your home. 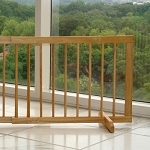 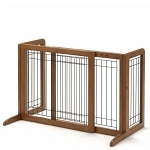 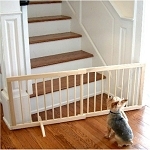 Do you need to keep your pet away from parts of your house? 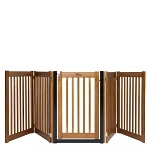 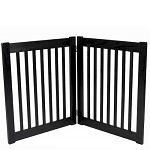 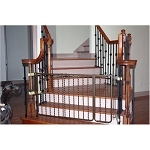 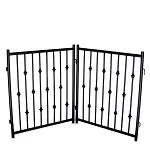 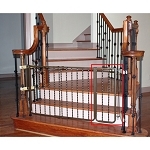 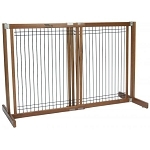 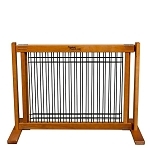 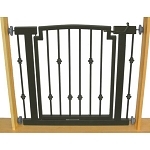 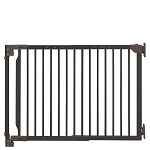 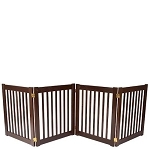 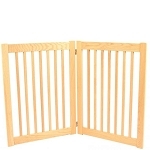 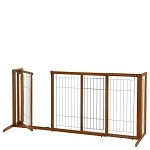 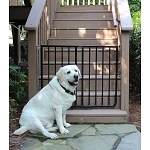 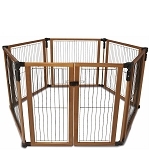 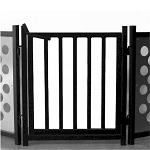 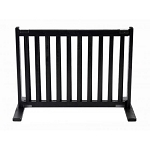 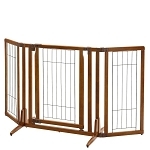 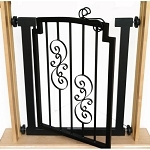 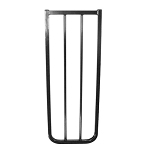 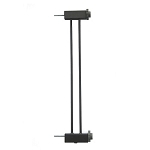 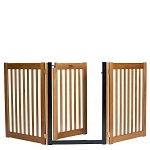 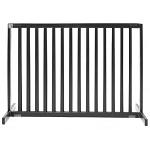 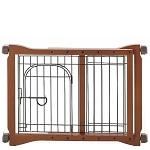 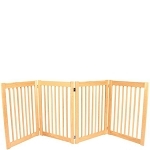 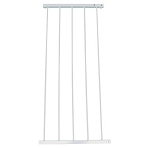 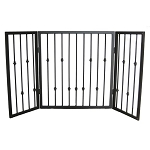 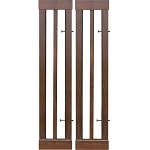 Our pet gates will do the job for you.